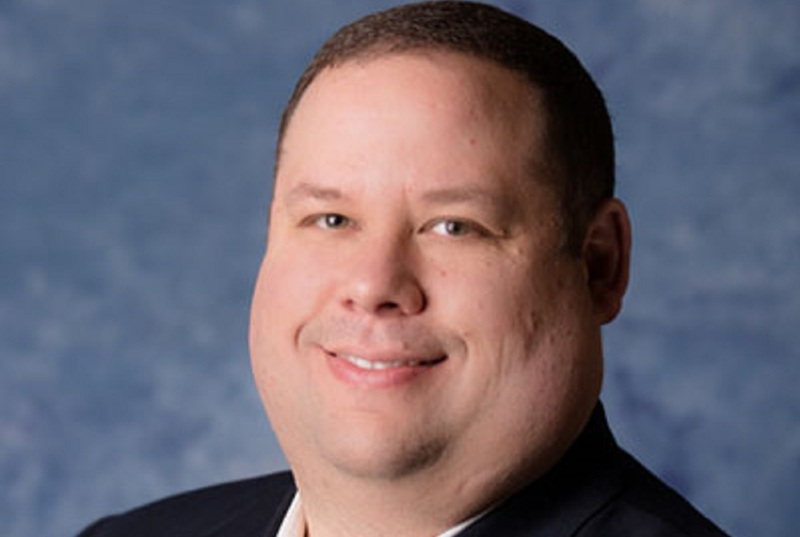 Travis Smith has been named chief technology officer for Linq3. The CTO is in charge of managing the technology company’s product research efforts. Linq3’s proprietary platform relies on its infrastructure. Smith’s role is to oversee the entire enterprise. Before he was promoted, Smith was employed as Linq3’s vice president of product development. He was responsible for guiding product developments and enhancements. He successfully worked with third parties to improve the consumer experience while reorganizing his workforce to better suit the company’s needs. His teams coordinated the release of new technology with outside groups and altered the platform to better suit the needs of their customers. Smith also has ample experience in the financial services industry. He previously served as chief architect at Worldpay, where he was tasked with leading the company’s U.S. business strategy. He worked closely with teams within the technology and architecture departments to implement new ideas. Smith attended Georgia Tech, where he received a degree in computer engineering. Linq3’s platform provides a novel way for people to play lottery games. The company holds multiple state licenses that allow it to legally create and sell tickets. It’s beneficial for retailers because people who may never have purchased a lottery ticket the traditional way are converted into new customers. Lottery players use Linq3 because their platform is convenient and easy to access. Want to get notified whenever we write about Linq3 ? Sign-up Next time we write about Linq3, we'll email you a link to the story. You may edit your settings or unsubscribe at any time.